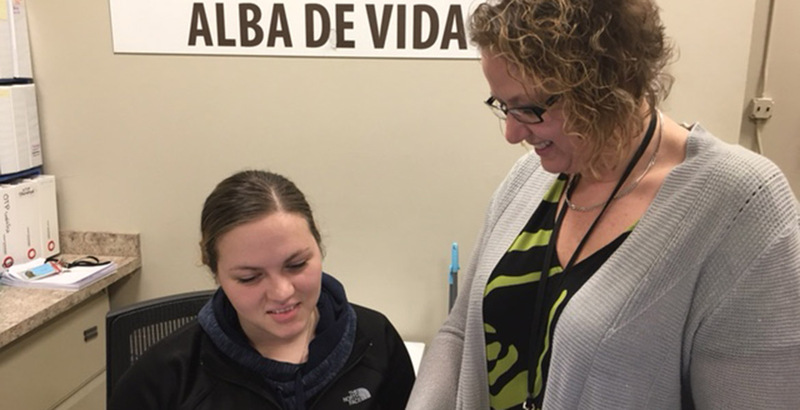 Alba de Vida works with adolescents, adults, and family members affected by substance abuse to achieve recovery and wellness. We pride ourselves in offering personalized care built on trust, respect, and dignity. Our bilingual staff is extremely dedicated to supporting each person to achieve a healthy, balanced lifestyle. We are on the front lines to treat the opioid epidemic through medication assisted treatment. (Methadone, buprenorphine, and Vivitrol). Our NYS OASAS licensed treatment center accepts Medicaid, Medicare, and most other insurance plans.